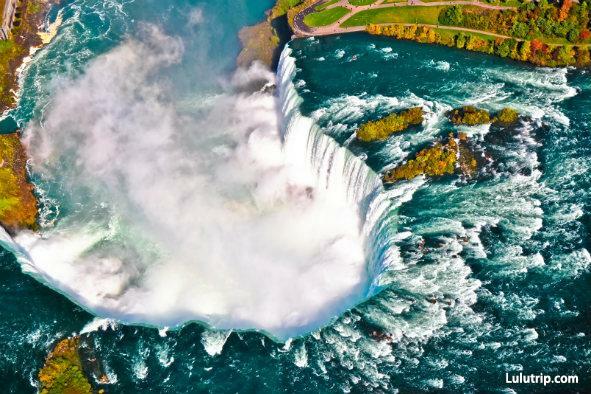 More and more people rush to Niagara Falls, and how to planning a Niagara Falls visit will be the first topic. What kind of things to do in Niagara Falls in Canada parts is the question next. Niagara Falls is several miles from downtown Toronto, and the city around the falls offers a variety of exciting tourist attractions, dining establishments, and shopping centers. For this reason, it is best to make a trip to Niagara Falls a daylong experience. 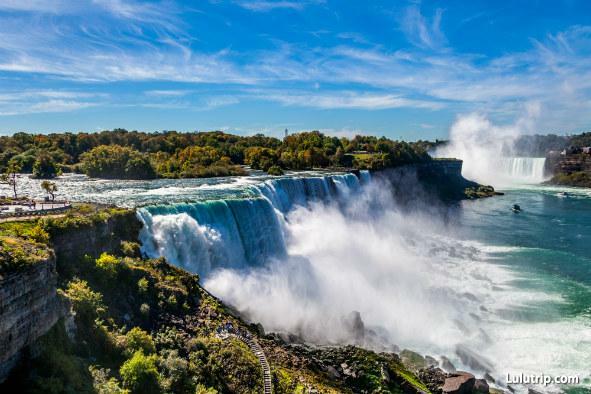 Guests can purchase package deals that include round-trip bus or train fare, options for boat rides or ferries in the falls, and even dining vouchers and special discounts on other attractions near the falls. Planning ahead of time is crucial when choosing this option, as during peak tourist seasons these tour options often fill up very quickly. If renting a vehicle is too expensive or impractical for a tourist or tour group, there are other public transportation options worth considering. GO Transit is Toronto’s commuter train and bus transportation system, and guests can purchase special tickets for a journey to Niagara Falls. If tourists choose this option, it’s important to consider a few factors. First, the train and bus schedules often change depending on holidays, special events, and seasons. Hotel accommodations in Toronto can provide you with updated GO Transit schedules, which will help in planning a trip to Niagara Falls. It is also important to choose Toronto accommodations that are close to Union Station, the departure hub for Toronto. Hotel accommodations near the CR Tower, the Convention Centre, or the Air Canada Centre are all close enough to walk to Union Station. Tourists who find hotel accommodations near the Toronto airport may need to take a taxi or bus to Union Station, and this will increase the cost of the journey. While GO Trains are very comfortable for traveling and include washrooms and restroom facilities for the journey, there is no food or beverage service on the train. Guests are encouraged to bring snacks and water, especially if they are travelling with small children. Additionally, there is no reserved seating on GO Transit trains or busses. If tourists are travelling to Niagara Falls during peak hours or tourist seasons, or if they are travelling with a large group, they may wish to take this into account.